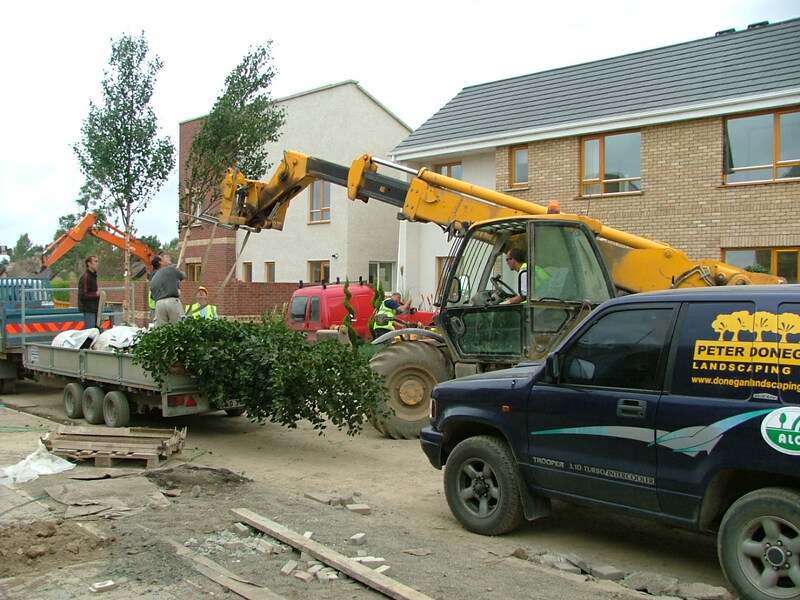 All across Ireland on motorways, farmland and construction sites planting is taking place – but time waits for no man, to plant. Some say winter is the quite period for landscaping – I don’t really agree. 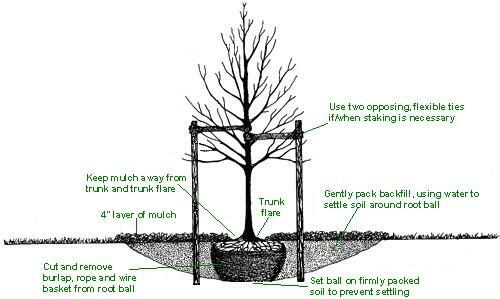 There are exceptions to every rule but in general, plants [bare roots/ whips] are dormant in winter. 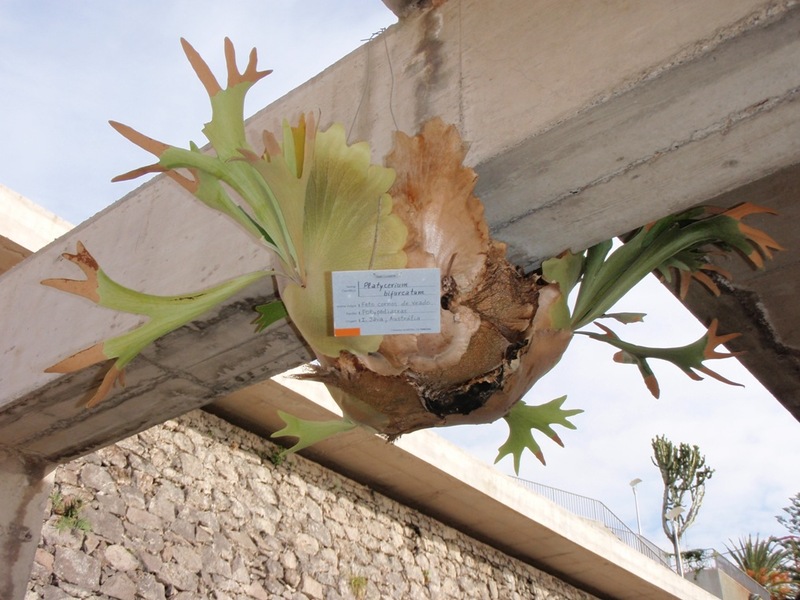 This allows, within reason the plant to be lifted out of the ground and planted without too many concerns apart from keeping the wind from the roots and/ or preventing them drying out. Because the plant it is lifted and sold [no potting] no added maintenance, costs can be reduced […there are exceptions]. There is one thing to remember – most bare roots and whips are native Irish so if you’ve been following my articles on design, you’ll know you pretty much need a large garden if you wish to buy in larger numbers – or else you’re a big bonsai fanatic! Native Irish [in my Moms language] meaning they’ll generally grow over 30′ tall. If you live near Griffith Avenue, you can have them but be sure you know what you’re buying – intelligent horticultural purchasing is required here. If you dont fancy maintaining a matching hedge of beech [fagus sylvatica], a row mountain ash trees[fraxinus cvs] or a few specimen hollys [ilex cvs] then you can plant pretty much anytime you want, with anything. Now you must decide if you want formal or informal.